We are going to see more clouds return overnight. We could see some patchy fog in the early morning hours. We will also start to see the scattered showers in the morning and sticking around through Saturday morning. 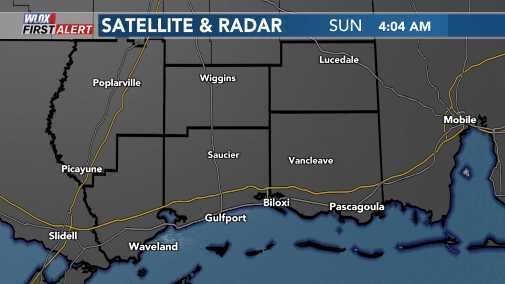 A front will head toward South Mississippi bringing warmer temps and rain ahead of it, and it will be cooler and drier behind the front on Saturday and Sunday. You’ll need to keep your umbrella handy Wednesday through Saturday morning.